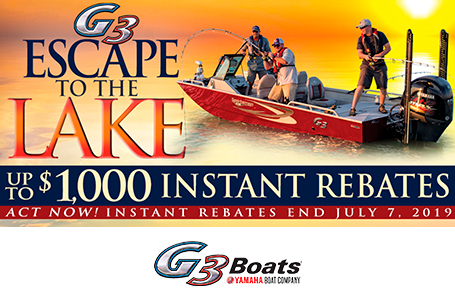 There's a fishing adventure for all of us, just waiting for the right time and the right boat to take us there. 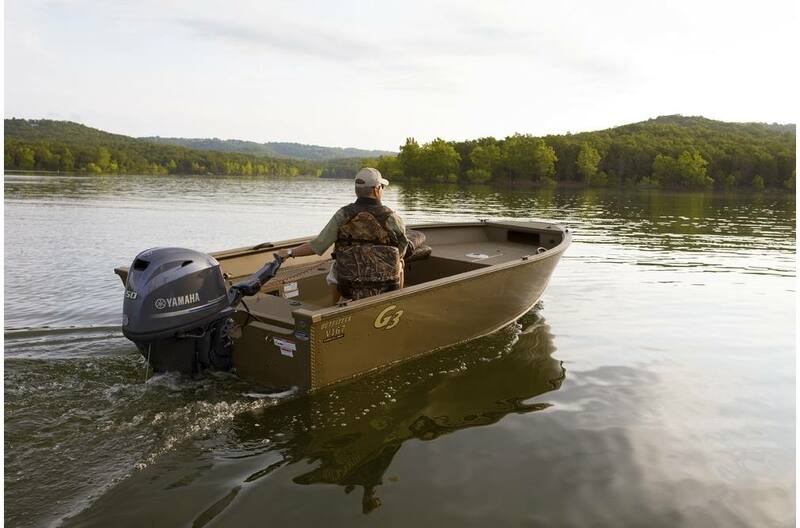 Every angler who follows that challenge will appreciate the rugged, dependable Outfitter V167 tiller model. 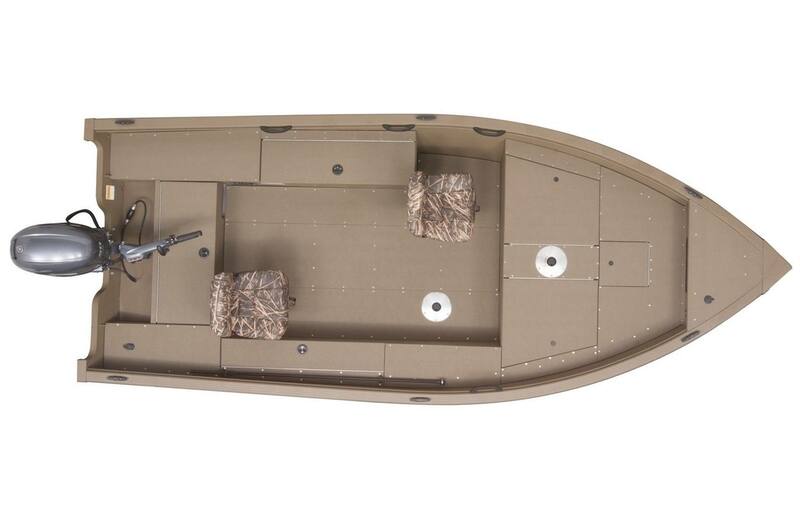 The G3 V167 T is so durable and strong with a double plated bow, that this hull is the choice of many Canadian outfitters for their camp boats. 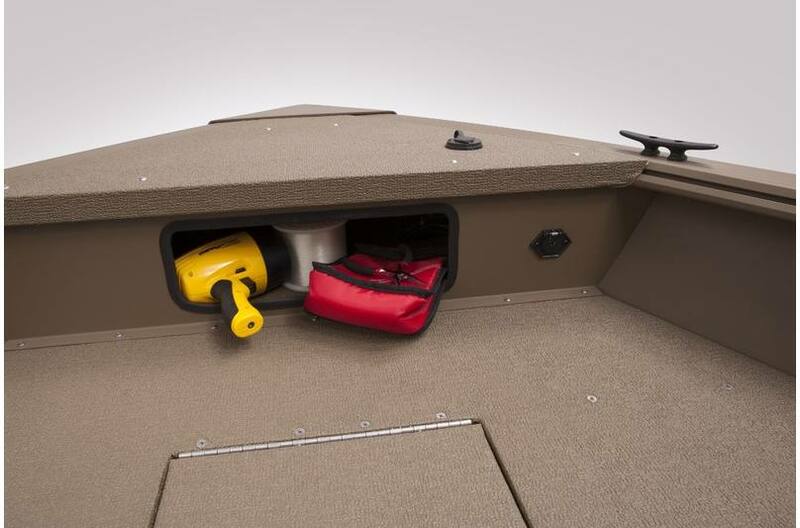 Two massive storage boxes and two small item storage areas provide room for gear on extended trips. 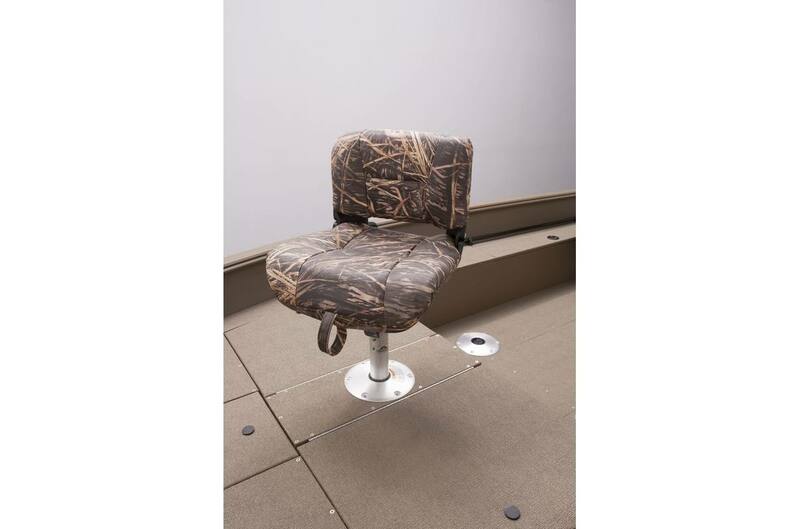 Comfortable fold down fishing seat moves easily to new base location when the fish are located. 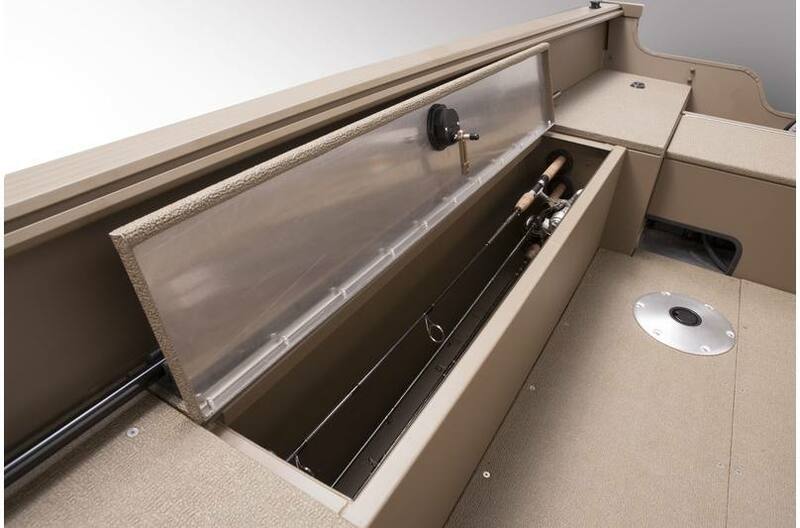 Long rod box along starboard side of cockpit is lockable to secure your valuable equipment. Boat Length: 16 ft. 7 in. Package Length: 21 ft. 4 in. Dry Hull Weight: 765 lb. Max Weight Cap: 1175 lb. Livewell Dimensions: 14 in. x 41 in. - 27 gal.